The new Lantek Expert, in its version for 64 bits, will permit the use of an extended amount of memory, increasing its performance and improving security. Lantex, leader in the development and marketing of CAD/CAM/MES/ERP software solutions for the metal industrial at worldwide level, takes the first step to incorporate its solutions into the extended capabilities offered by 64-bit microprocessors, and it plans to launch a native Lantek Expert version in 64 bits onto the market. It will be a specific version of the software whose aim is for its customers to obtain the best performance from current equipment and servers, and, together with the 32-bit version, it will be included in the launch of the Global Release 2017. Thus, technology shows its commitment to innovation and continuous improvement to make the work of thousands of clients on the five continents much easier. Among other advances, an improvement of up to 50% is estimated with this new version in the performance of some of the calculation processes. 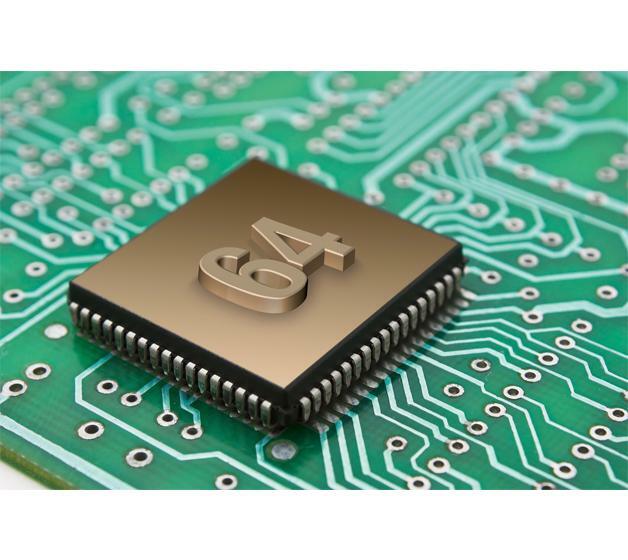 “Lantek’s philosophy is to always be at the cutting-edge of its sector, and adapting our software to 64-bit microprocessors represents an important improvement that is going to result in greater effectiveness for all the processes derived from our solutions. Another step towards industry 4.0”, explains Asier Ortiz, Chief of Technology (CTO) of Lantek. Thus, for example, the new Lantek Expert for 64 bits will be able to use a much greater amount of memory and in much more efficient manner. The 32-bit programs only manage to address 4GB memory, must less than the memory that is available today in any computer. It will now be possible to address practically all the memory required. This will benefit, above all, some processes where an intensive use of this memory is required. This new version will also offer a new architecture with a practically unlimited address space for the user mode processes. The x64 processes have double the general purpose registers and SSEs than the x86. Furthermore, the registers can operate with entire 64 bits "at one time". In the case of the new Lantek Expert for 64 bits, as it is an applications that entails a large amount of calculations with complex algorithms, its performance will be significantly improved with the use of these extra registers. The other significant advance of the new software is the increase in security, both in executing the code and in installing it. An example of this new characteristic is the protection it offers faced with buffer overflows. The incorporation of this adaptation is going to further strengthen the leadership of Lantek Expert in the market as the most advanced nesting CAD/CAM software in the world. “Some time ago we developed this solution to optimise the CNC programming of metal sheet machines, and we have enriched it with the most advanced nesting algorithms and machining strategies. The step to 64 bits makes is an even more powerful and effective software”, Asier Ortiz points out. Lantek’s intention is for its 64-bit version to be implemented interchangeably and according to the customer’s preference in its 2017 version. In a future version, which will be appropriately announced, the 32-bit version will disappear and the 64-bit version will be the only marketed platform.